A series of abductions and murders in Seattle send the BAU seeking an UnSub who was abused in the past and is out for revenge. 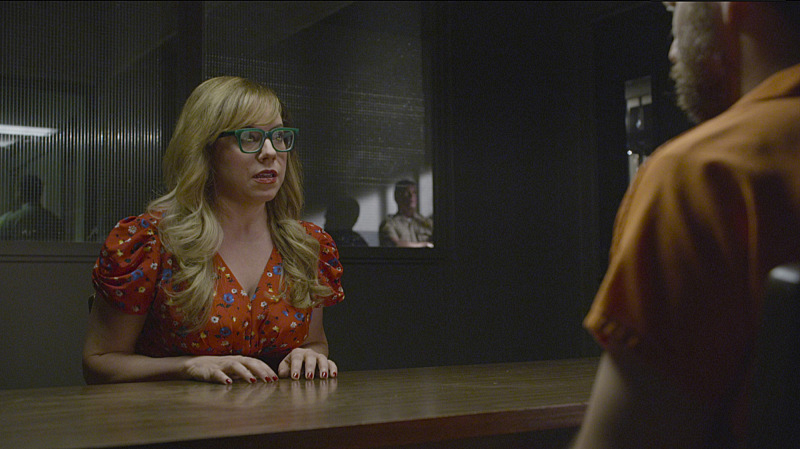 Meanwhile, Garcia heads to Texas to confront the man she shot while defending Reid and herself, as he waits on Death Row, on CRIMINAL MINDS, Wednesday, Oct. 8 (9:00-10:00 PM, ET/PT) on the CBS Television Network. Pictured: Kirsten Vangsness as Penelope Garcia.